Everyone’s LOCKN’ experience this year will begin and end with a road trip. No matter how short or how far that journey is, Yakima is an expert on getting you and all of your gear there safely. 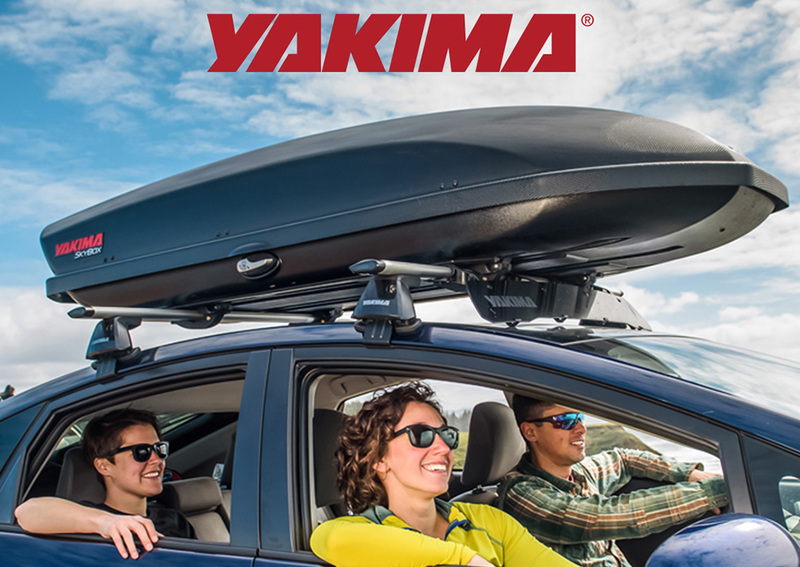 Think about it like this: with a Yakima cargo box on the roof of your vehicle you can get more friends inside, split the gas, find one parking spot instead of two or three, and make the journey there just as fun as the destination. Check out their Festival Guide below featuring some pro tips on how to outfit your vehicle for a successful LOCKN’ experience. While there, be sure to enter for your chance to win the Ultimate Festival Base Camp setup featuring a SkyRise roof top tent, a SlimShady awning, and a StreamLine roof rack system to mount them both on. If you can’t decide what’s right for you before the show, be sure to stop by the Yakima booth at the LOCKN’ Wheelhouse to check out their products and talk to the experts. Safe travels! Explore everything Yakima has to offer in their Festival Guide here!